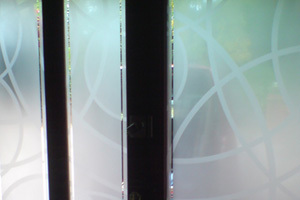 Sandblasted glass is a very versatile form of decorative glass. It is an ideal solution for traditional door designs and contemporary commercial projects. Effects range from basic frosting, textures, semi tones, deep carving and colour rub. 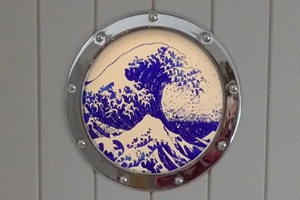 Sandblasting can also be gilded and various metallic effects can be applied. It can be applied to float, toughened and laminated glass and is a cost effective alternative to stained or leaded windows. We can create almost any pattern to suit your individual requirements. For very complex patterns we can screen print with acid etch paste. 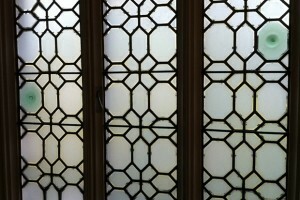 We are able to replicate Victorian & Edwardian patterns that are no longer available. We have a portfolio for you to view to give you some inspirational ideas and illustrate the creative possibilities available. As well as viewing our work on the Projects page you can also see more examples here on our Flickr page.